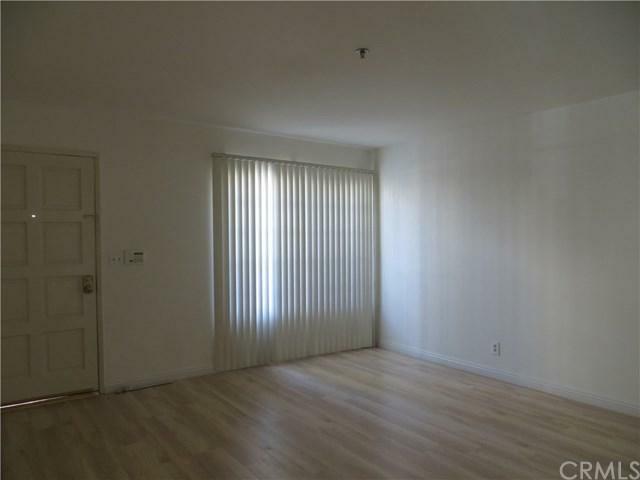 This is a 3-bedroom 3 full baths condo. 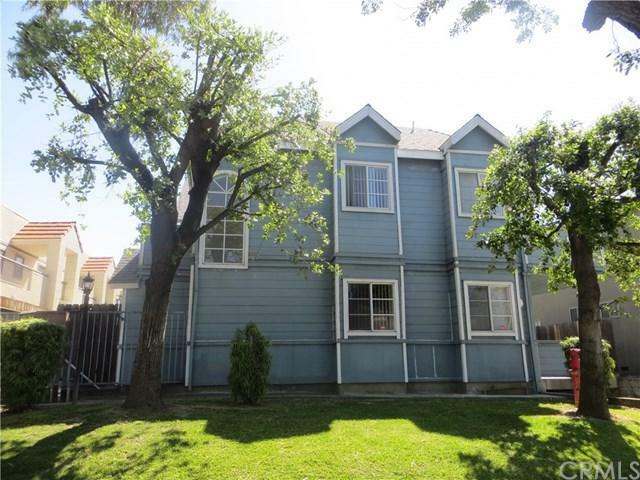 2 bedrooms and 2 full baths are upstairs, one bedroom and one bath is at downstairs. 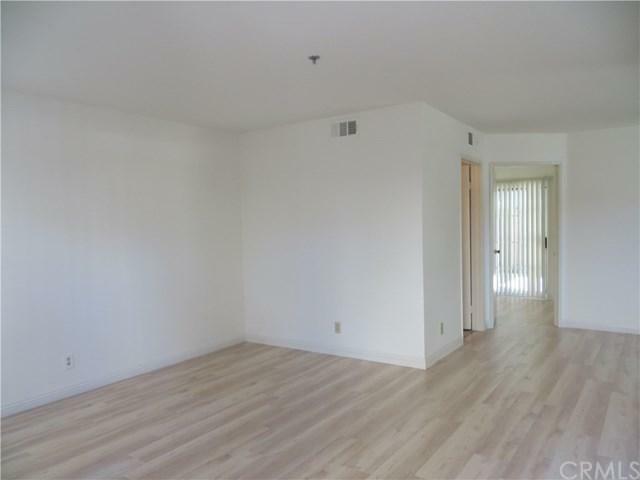 New paint thru whole unit, new wood floor at downstairs, Balcony is off each bedroom, central air, Gated 2 subterranean parking, side by side, 2 cabinet storage in parking area. So. Pasadena school, ready to move in. Close to downtown L.A., U.S.C. Medical school. 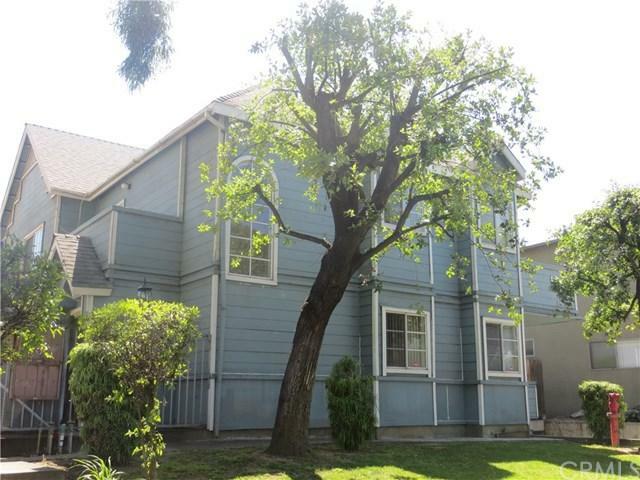 It's in very convenient location, close to public transportation, downtown L.A.
Sold by Jean Liu of Re/Max Premier Prop Sanmarino.